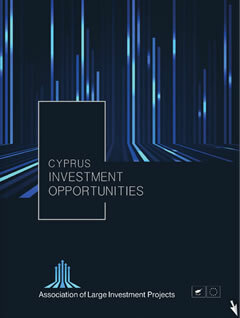 A mixed-use development project designed to adopt the ecological specifications set out, with the intention of creating a prototype of a sustainable development, not only in Cyprus, but in the European Community at large. The project will include amongst other, a Health and Wellness centre, a Commercial and Residential development, a Recreation and Fitness centre, Educational and Research Institutions, Cultural Facilities and an Energy Park. The area of the project is situated in the vicinity of the villages of Klerou, Kalo Horio, Gouri and Phicardou 20 minutes drive from Nicosia and 40 minutes drive from Larnaca airport.